Feng Shui For Memorial Day! Every time I get a chance to share tips from my own mentor and feng shui master Dr. Gabriele Van Zon, I am honored. Today’s tips and narrative from Gabriele really strike a deep chord and make me extra-excited to pass them on: its feng shui to honor our legacy, to connect to the dawning season and really make the most of the energy of Memorial Day. Feng Shui for the Art of Remembering! by Gabriele Van Zon, Feng Shui Universal. On Memorial Day we remember those who died while serving in our country’s armed forces. This holiday, which is observed every year on the last Monday of May, was formerly known as Decoration Day. Its history goes back to the American Civil War to commemorate the Union and Confederate soldiers who died in the war. Decoration, i.e. Memorial Day is a holiday that is designed to remember and to connect. Feng Shui would think of it as a tao connection to our history and those who died serving our country. The commemoration and decoration of grave sites resonates with the origin of Feng Shui in ancient China. Ancestor worship is germane to the Chinese culture and the belief that ancestors would bestow their blessings upon descendants if grave sites were in auspicious locations. Richly decorated tombs and grave sites were venerated in many cultures from those of ancient Egypt to later cities of the dead such as La Ricoleta in Buenos Aires. Our rituals of celebrating Memorial Day should be held in high esteem as a way of uniting us and reinforcing national pride. 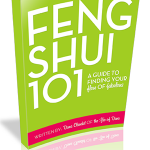 Feng Shui always provides helpful tools to support a theme and structure a celebration. Symbols reinforce the iconicity of relevant events to be remembered. Cemeteries are cities of those who came before us providing yin terrain for the realm of the dead. Grave markers and tombstones are anchors reminding us that we are grounded and connected to the earth. Flowers celebrate growth as a token of appreciation from the living. Their color and fragrance penetrate our memory via the senses and stimulate recall on future occasions. Flags and banners, fluttering in the breeze, capture and direct our gaze to focus respectfully on memorizing the fallen. The eternal flame that marks infinite honor at Arlington National Cemetery may eventually be replicated with LEDs or solar lights. Burials and funerals bring family members together with prayers and living remembrances. Parades and marching bands unite us in song with the steady beat of drum rolls. Northern climates hail Memorial Day as safe harbor for planting annuals and summer crops. Memorial Day is the official beginning of the summer season and vacation time with the opening of the beaches and municipal pools. 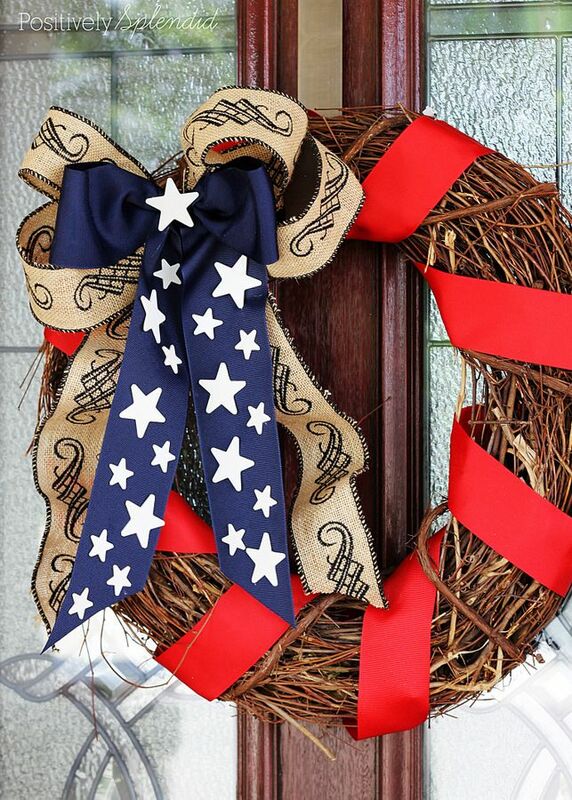 In many cultures as well as some of our own more traditional households, Memorial Day is the mile marker for changing seasonal décor. Such practices support habits that are beneficial to our well-being by refreshing our environment. Putting our space into summer mode will balance the yang of summer heat with the relaxed lifestyle of yin by letting go of formalities and winter stress. Hide your winter wardrobe in bins and bags. Bask in the lighter mode of flowing summer fabrics with hats and visors for protection. Switch down duvets to summer quilts, woolen blankets to lighter throws, and heavy pillows to silky satins and cool cottons. Look at traditional households that put summer slip covers over formal furnishings. Tell your kitchen staff, i.e. 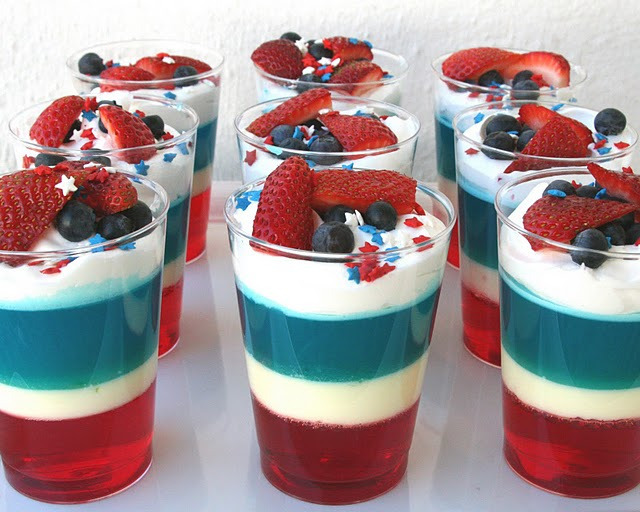 significant other, that you now want to feed on fruit and salads and hear the tinkling of ice cubes in your tumblers. Enjoy lighter colors for table settings and quilted place mats that don’t need ironing. Plant your herb garden with lemon balm and mint to dress up dishes and drinks with decorative twigs. Breathe in the refreshing scent of herbal bouquets on your window sill. Relax on the porch under a waxing moon and listen to the cacophony of nocturnal critters. 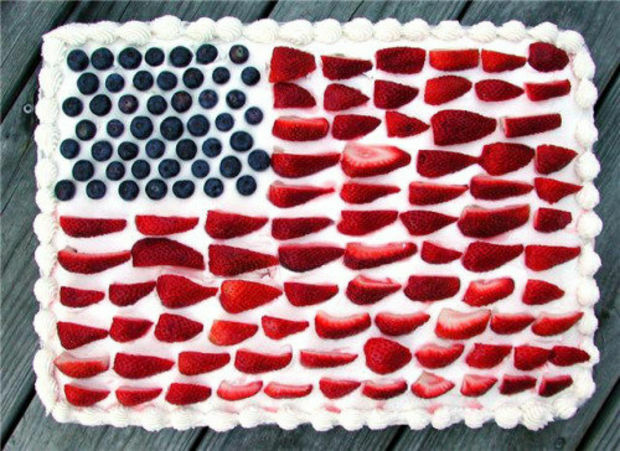 Invite your friends and relatives for a picnic on Memorial Day. Previous post: Awesome Gallery Walls In Space-Shaping Style! Next post: Beauty Magic Superfood Ice Pops!